Visiting Hours: Thursday, October 25th, 2-4:30 & 7-9:30 p.m. at our West Sayville funeral home. Funeral Mass: Friday, October 26th, 9:45 a.m. at St. John Nepomucene RC Church, Bohemia. Interment to follow at St. Charles Cemetery, Farmingdale. 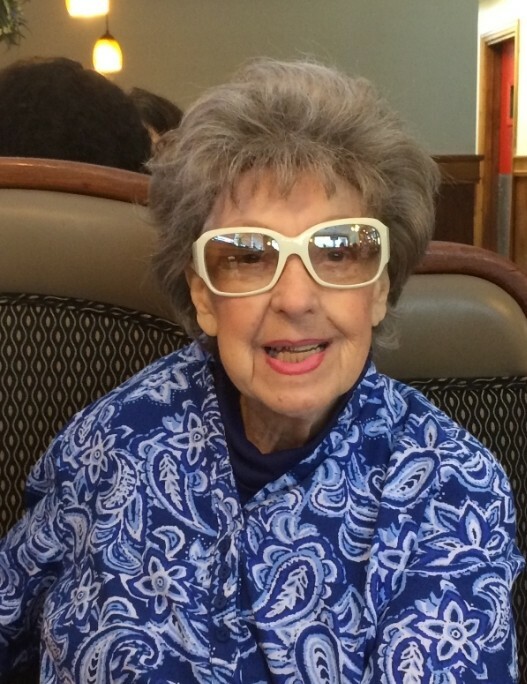 Concetta Caramante, 93, of Sayville, LI, died on Friday, October 19, 2018. A resident of Sayville for the past fifteen years, Connie lived in Lake Ronkonkoma for many years prior. Mrs. Caramante was an accomplished ballroom dancer, winning awards alongside her husband, Enrico. She was also an amazing cook and loved fashion. Mrs. Caramante is survived by her daughter, Diana, Enrico’s two children, Vinny and Betty, as well as a sister, Serafina. She was predeceased by her husband, Enrico, and by her son, Teddy.